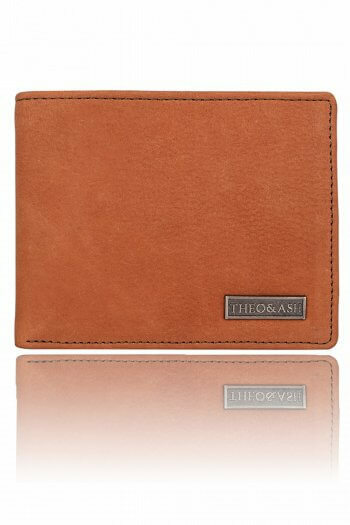 Stylish, sophisticated, timeless, edgy. This wallet is everything at once. 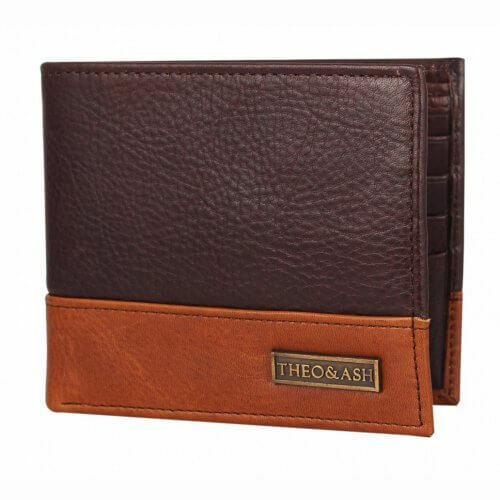 Styled in dual tone leathers, this wallet houses 8 quick acces card slots, 2 secret slots and a spacious bifurcated cash holder. 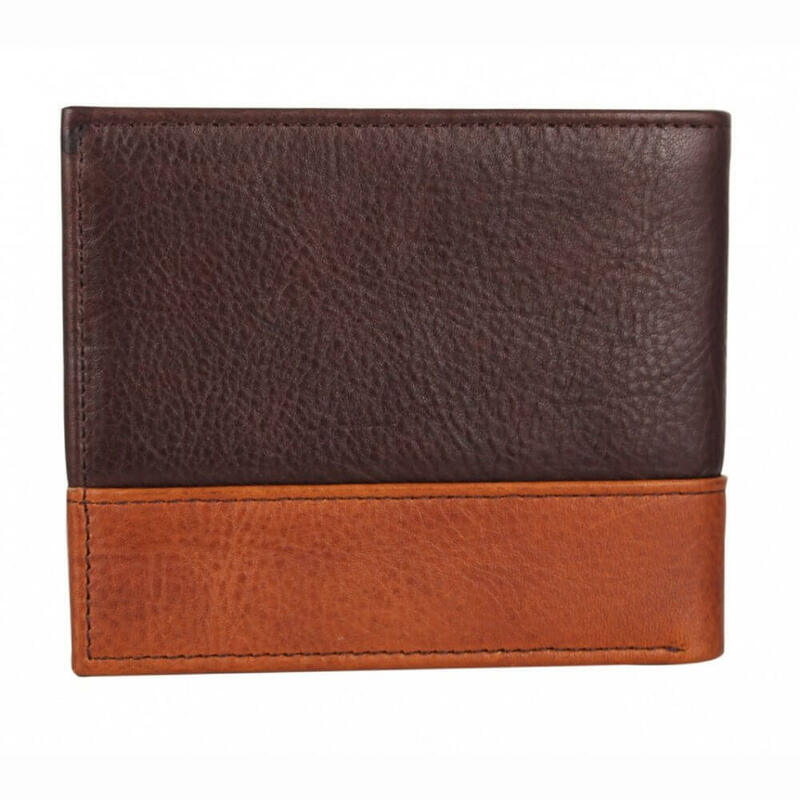 Super smart design keeps the wallet slim even when packed with 10 + cards and cash. 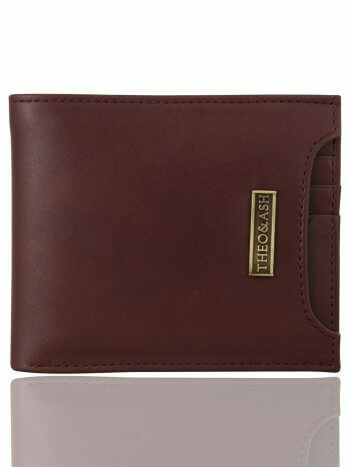 Expect looks of envy when you pop this fantastic wallet out. 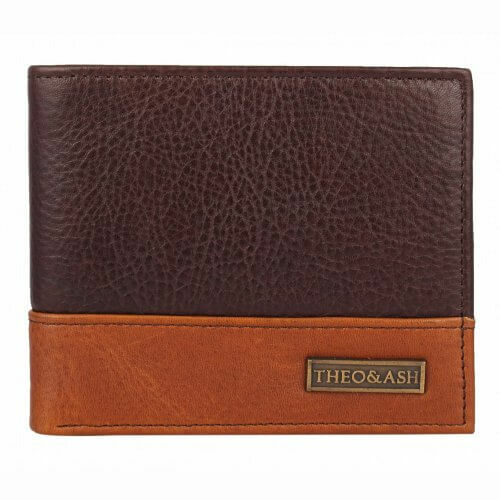 The best thing i liked about this is the look with dual colour. 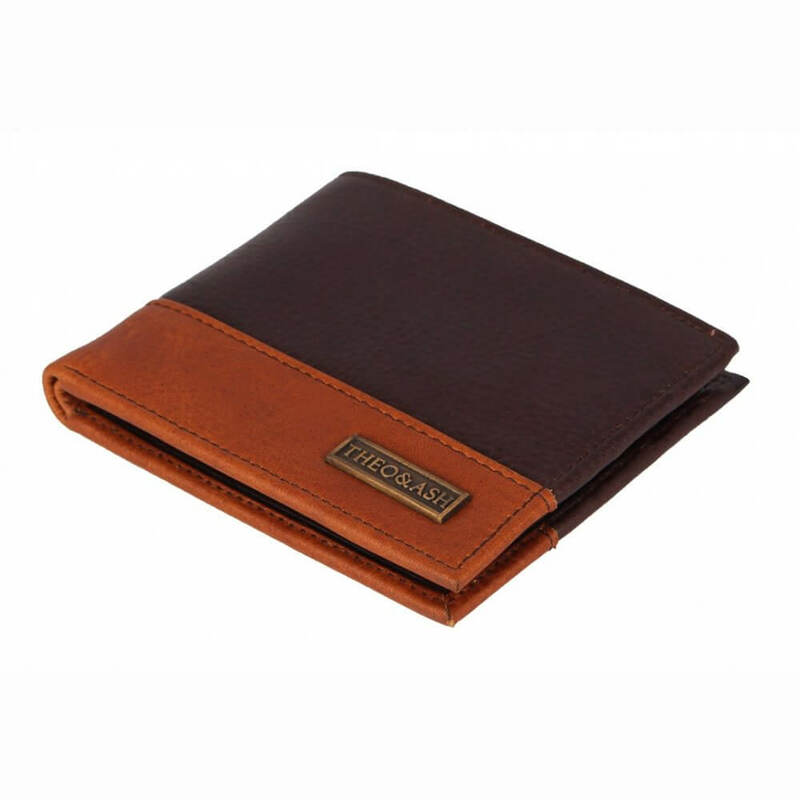 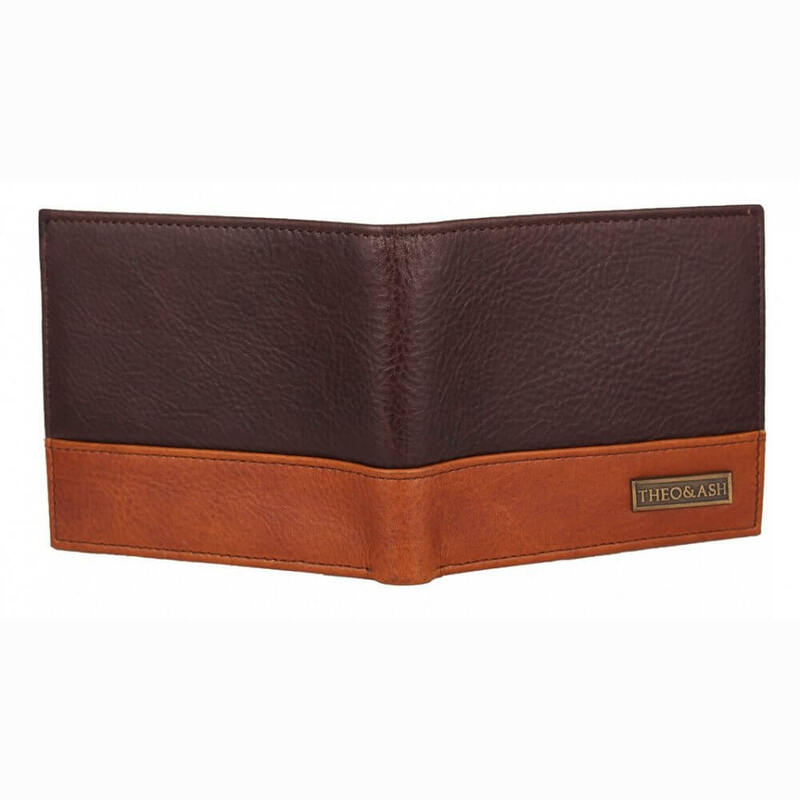 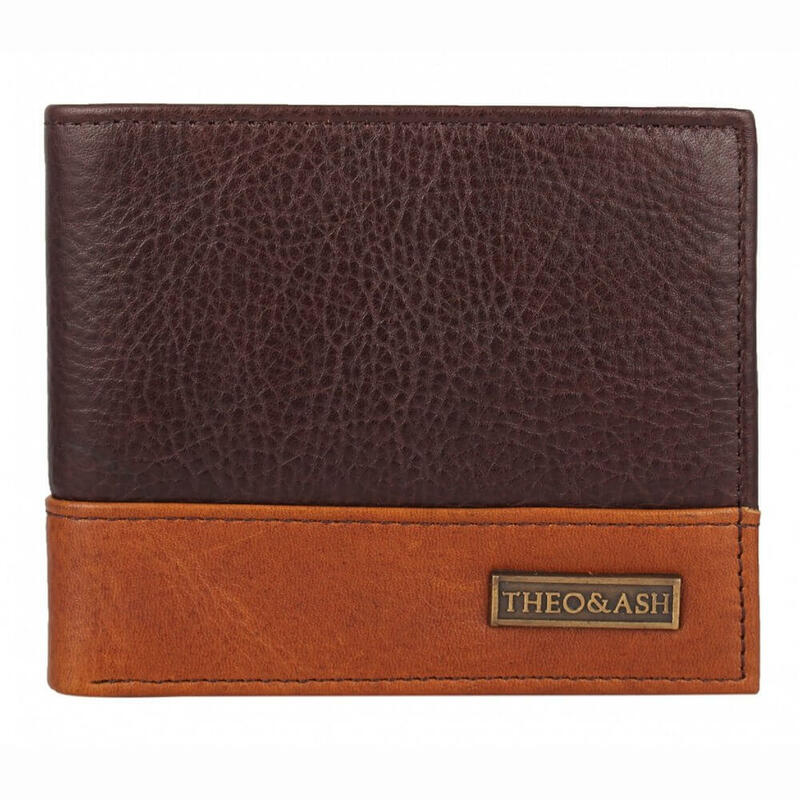 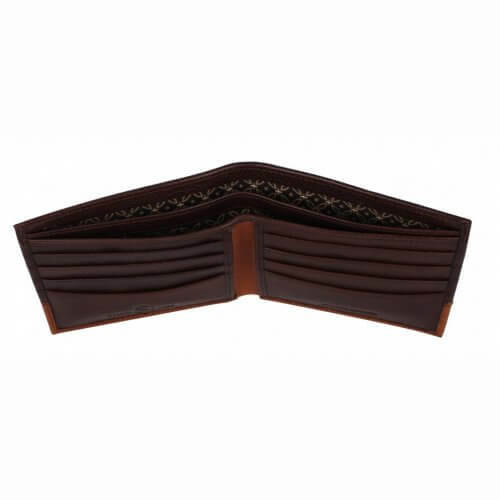 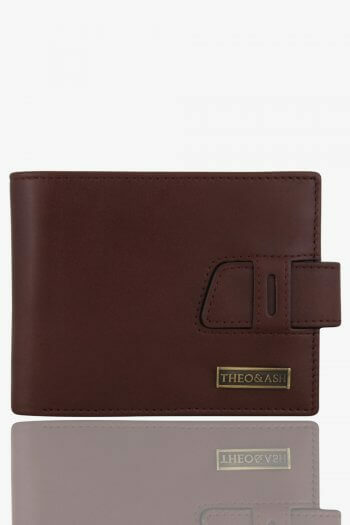 Gives a refreshing look from the usual black or dark brown wallet. 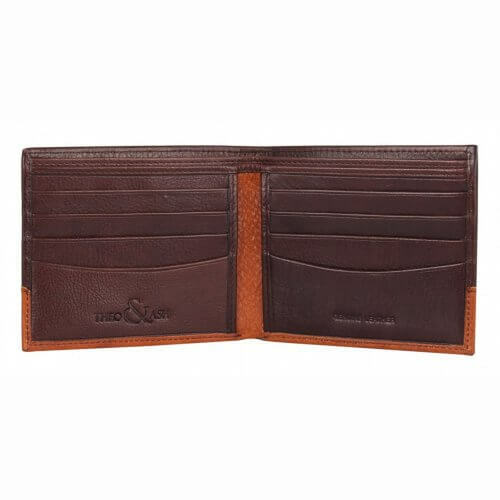 Wallet is quite well organised 6 card holders which fit debit/credit cards quite well, . This is genuine leather.